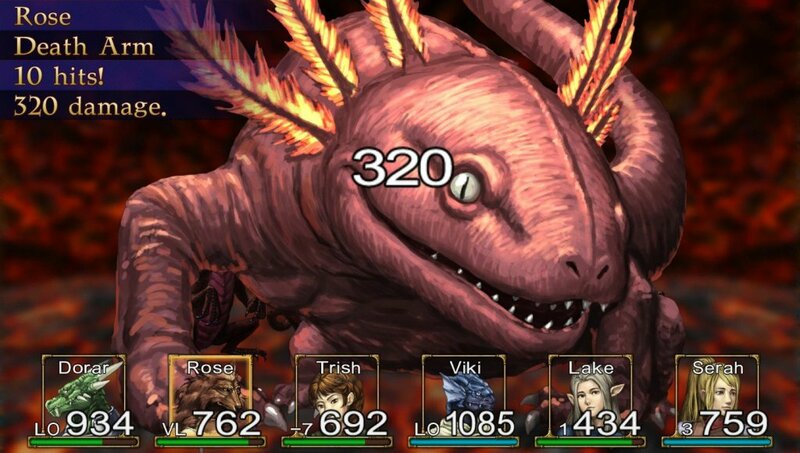 You may already know that a few months ago, UK localization studio Ghostlight Ltd. confirmed that they are localizing Elminage Gothic for western audiences with an imminent Steam release. It has been confirmed that the release is happening on September 18th! The game will be available for pre-order on Steam for $9.99 starting on September 11th. Since a lot of you may not be familiar with this game, what is it? Well, it is a Japanese dungeon crawler featuring around 80 hours of gameplay with multiple character classes and hundreds of monsters. Elminage Gothic (known in Japan as Elminage Gothic: Ulm Zakir to Yami no Gishik) is the 4th game in the series. It was originally released on the PSP in 2012 and came to the Nintendo 3DS last year. “Are there any pre-order bonuses?” you ask. Well yes, yes there are. First, you get the game at a 20% discount if you purchase it on Steam no later than September 25th. Second, when you pre-order, you get the official soundtrack to the game; and on top of that, you also get a 118-page digital art booklet that is also a monster guide. 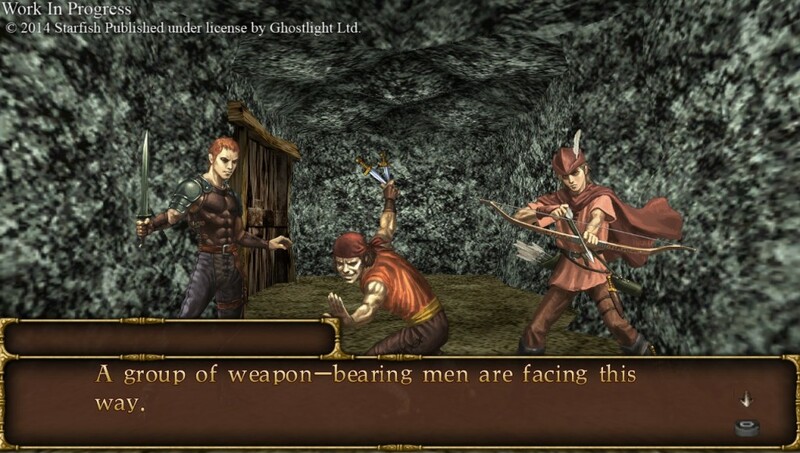 Since bringing the original Elminage game to the PSP in Europe last year, Ghostlight Ltd. has been working alongside Starfish SD (the developers of the original game and its followups) to deliver Elminage Gothic to today’s PCs with new HD artwork and other new features. This may be the first time us western gamers can get our hands on the game, but the PC version promises higher resolution graphics, new features like mouse and keyboard support, a better user interface than the PSP original, and Steam trading cards.